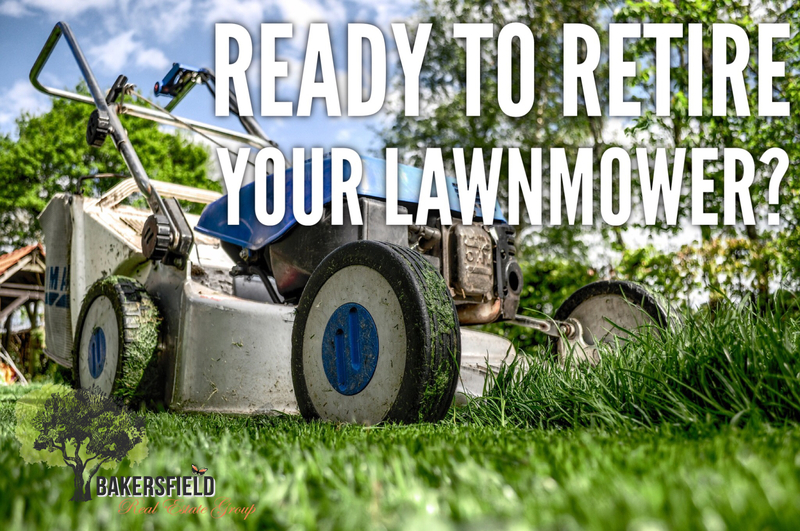 Ready to retire your lawnmower? Are you hanging on to your big family home? Has the cleaning and the yard work become burdensome? We talk to couples all the time that say that all they do is clean and work on the yard. When all the kids move away and it's just you and your spouse left in a big house, you want a low maintenance lifestyle. It is completely understandable to want to be able to enjoy life and not stress about the cost & the upkeep of a huge house and all that comes along with it. If you are ready for simpler living arrangements, don't wait another minute. With our Property Promotion Program, we will have your home Sold in no time and get you on your way to easy living! Call Linda today! 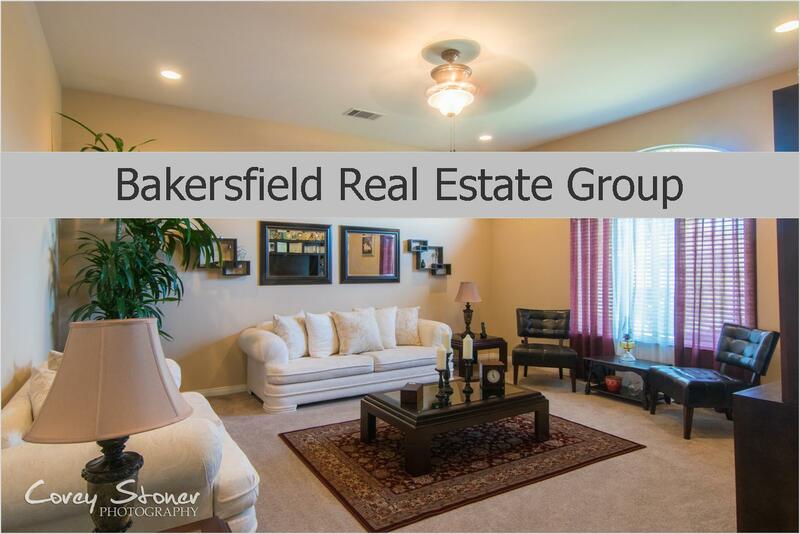 Your Bakersfield Real Estate Expert. 661-704-4244 or Click Here for your Home Value.